If you’re looking to lose weight or boost your endurance, there’s a tool out there that’s begging to help you reach your goals. From phone apps to wearable devices, it’s possible to track every aspect of your existence these days. But all this measuring can be too much of a good thing. 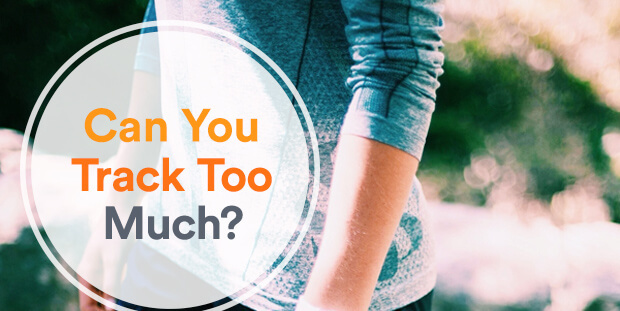 What’s more: New research published in the Journal of the American Medical Association finds that too much tracking might even sabotage long-term weight loss goals. But why? I really enjoyed my interview with Sarah Richards on this topic! Read more at the Daily burn to find out what and how much to keep tracking — and what’s OK to let fall by the wayside.